Where does our recycling go? Is it really sorted? If so, who sorts it and how? Is all of what people put in recycling bins actually recycled? 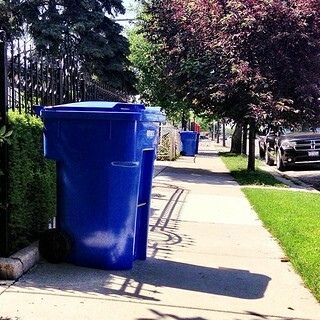 How does Chicago's recycling compare to other cities' recycling programs?